There is a high risk of rolling electricity blackouts in South Africa on Wednesday evening, state-owned power monopoly Eskom said in a statement. “Eskom is currently not load shedding. However, the risk remains high for this evening but will only be implemented if absolutely necessary,” it said. If rolling blackouts are implemented, they will happen in the peak period between 5pm and 9pm. It blamed the fact that several of its generating units are “out on maintenance” and may not be restored in time to meet the evening peak demand. 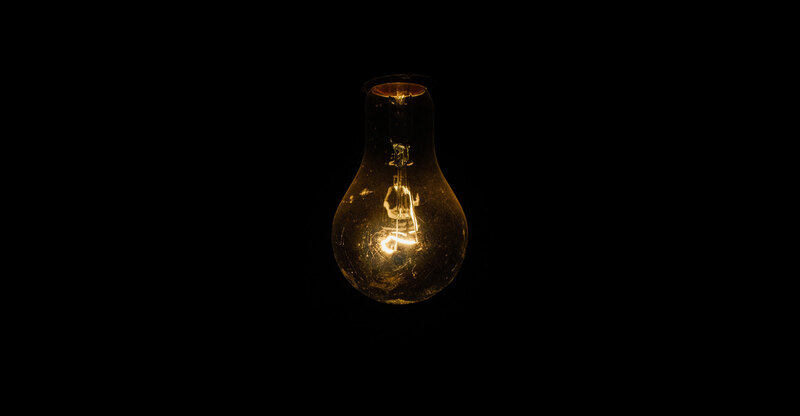 “Eskom will advise if load shedding will be conducted in either stage 1, stage 2, stage 3 or stage 4, dependent on the capacity shortage,” it said.